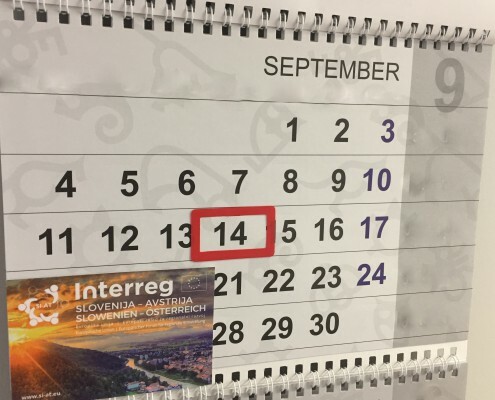 We would like to inform you, that the workshop for applicants in the frame of the Cooperation Programme Interreg V-A Slovenia-Austria in the period 2014-2020, is foreseen to take place on 14 June 2017 at 1 p.m. in Slovenia. The workshop is intended for potential applicants in the frame of the Open Call for Proposals of the Cooperation Programme Interreg V-A Slovenia-Austria 2014-2020 (the third deadline for the submission of project proposals will close on 14 September 2017).  The workshop will be carried out in such a way (simultaneous translations will be provided) that participants from both countries may participate at the workshop. 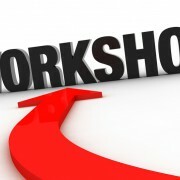 The number of places in the frame of the workshop is limited. The registration for the workshops will be possible in due time on our programme website. We would like to inform you that the date for the 3rd deadline was agreed upon in the frame of the 4th Monitoring Committee meeting. The Cooperation Programme Interreg V-A Slovenia-Austria operates on the basis of the Open Call system. This means that as applicants you can submit project applications continuously after the Open Call has been launched as long as funds are available. The 3rd deadline for the submission of project proposals in the frame of the programme will close on 14 September 2017 at 12:00 (noon). The Open Call and the application pack are available on the programme website. At the same time, we would like to let you know that on 2 June 2017 it is expected that an amendment of the Open Call will be published in the Official Gazette of the Republic of Slovenia and on the programme website under the section “Open Call”. The changes of the Open Call do not affect the application process itself, but refer to changes of the procedure for verifying the administrative compliance and eligibility of applications. 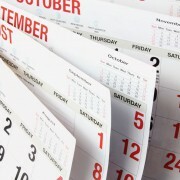 Based on the evaluation of the 1st and 2nd deadline for the submission of proposals, it was determined that at the level of the programme not all planned programme output indicators, referring to the promotion of cooperation of research institutions and enterprises, research projects and projects on internationalization (priority axis 1), have been reached yet. Within the priority axis 2, the values of the indicators relating to the topics of bio- and geodiversity as well as flood protection have not yet been reached, while in the frame of priority axis 3 this relates to risk management and improving public services. 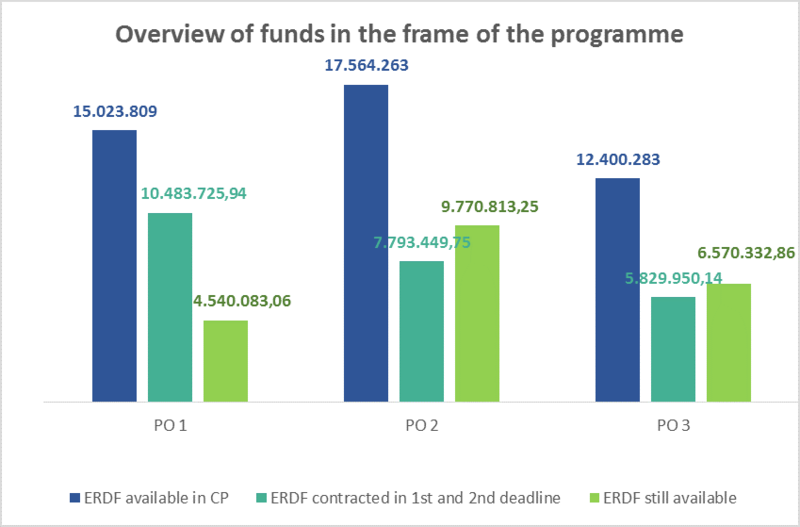 In view of the resources that are still available in priority axis 1 and the achieving of the values of the programme indicators, it is advised to follow the recommendation that projects in priority axis 1 which will submit their applications in the frame of the 3rd deadline for the submission of proposals, should not exceed 0,5 million EUR ERDF funds.